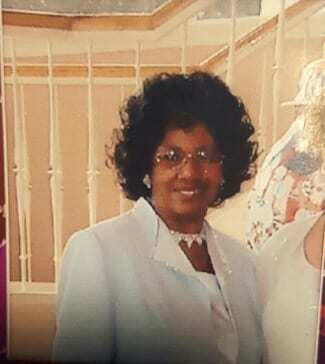 UPDATE: Gloria King Gardener has been found safe and unharmed in Baltimore City. The Baltimore County Police Department is seeking the public’s help in tracking down a 79-year-old woman missing from the Rosedale/Overlea area. Gloria King Gardener is African American, 5-’06”, and weighs 170 pounds. She is wearing a brown dress with pink sweatpants under it and red slippers. Gardener was last seen at her home in the 5700 block of Van Dyke Road, 21206, between 3 and 3:45 a.m. Thursday morning. She is on foot and It is not known where she might be going. Gardener suffers from mental challenges. Anyone with information on Gloria King Gardener is asked to call Baltimore County Police at 410-887-5000.